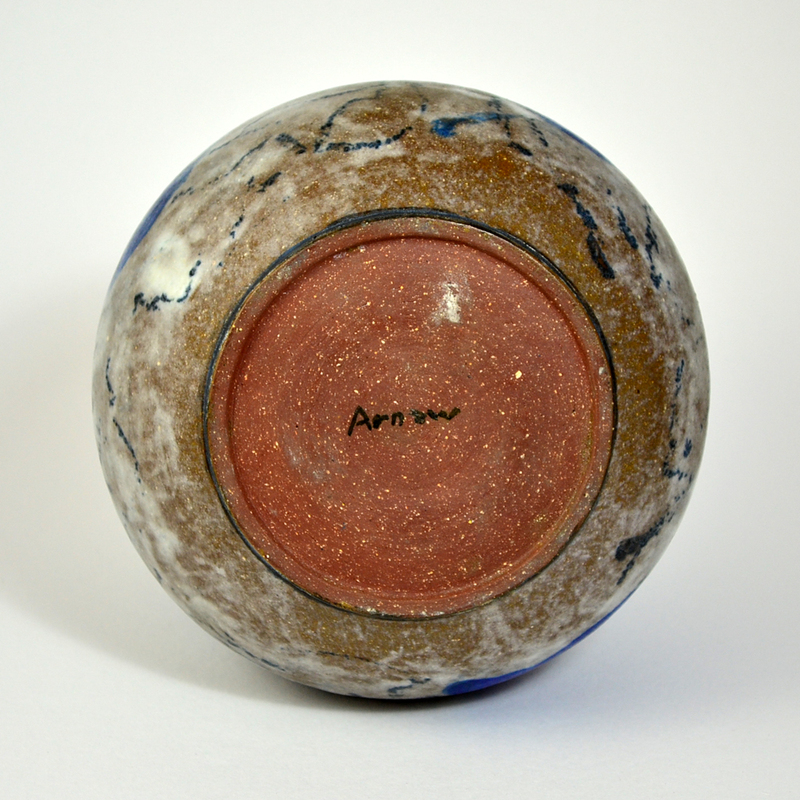 Arnow, Edna For more than 40 years, Edna Arnow made stoneware pottery in the basement of her house in Chicago's Rogers Park neighborhood on the North Side. 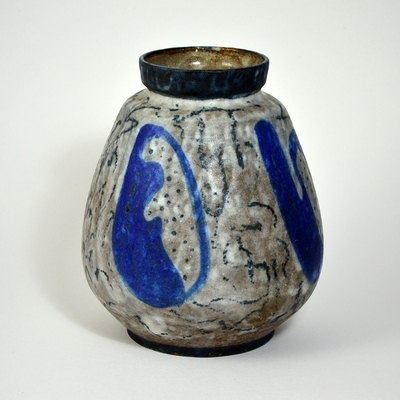 Largely self-taught, she became a well-known and respected craftswoman in the Midwest. 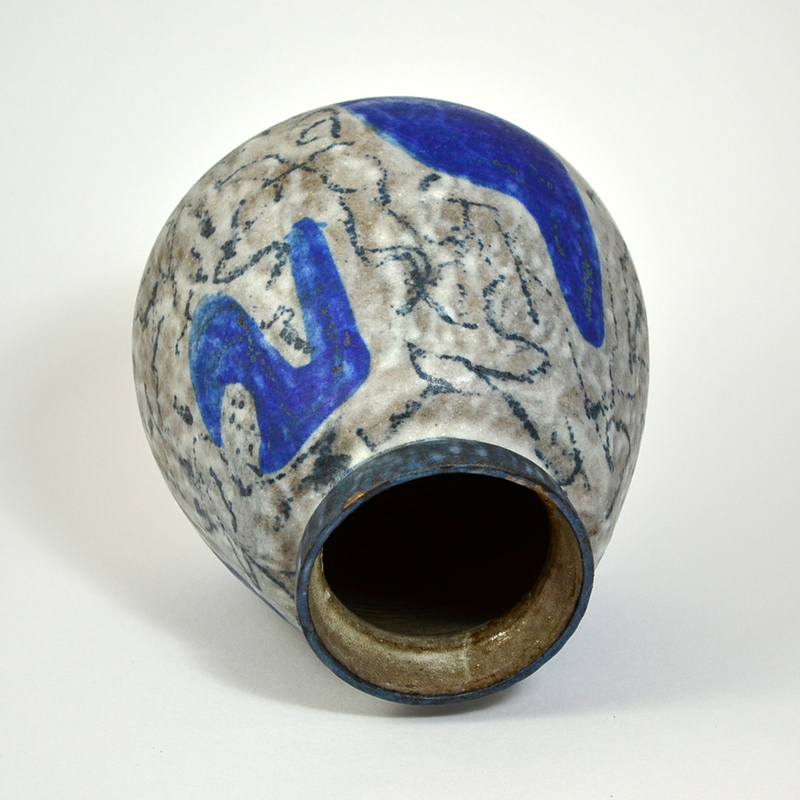 She developed distinctive textured glazes and clay bodies.